The Infinite Fireplace of Staring. 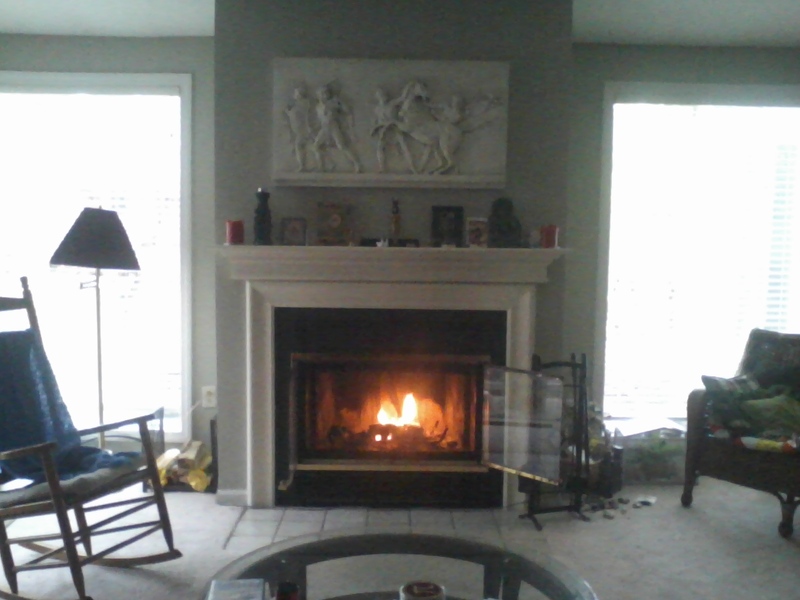 This is the fireplace mentioned in last night's post, where the nightly IPA's are enjoyed. Feet up on table, staring at the fire, talking about what we're reading, the music on Pandora, the movie we watched last night...that's Studmuffin and me.